What a killer announcement this is! 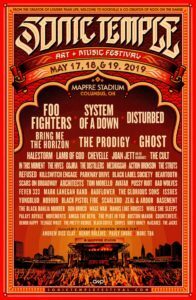 It looks like more of a Swedish invasion of North America, and it couldn’t have got any better when AMON AMARTH is at the helm of this viking ship. In this total viking onslaught, AMON AMARTH is joined by fellow Swedish big shots ARCH ENEMY, AT THE GATES and heavy metallers GRAND MAGUS. This fall, starting from September 26th to October 26th, the Swedish hell raisers will devastate America and Canada in a month long affair. ‘Summoned to Rise’: the new album from Create A Kill is an homage to forefathers of Thrash, specifically those that would help shape the birth of Death Metal, ala Slayer, Sodom, Possessed, Kreator, and Dark Angel. Create A Kill carve out a vicious collection of tunes that will make you want your bang your head like it’s 1989! ‘Summoned to Rise’ was recorded and mixed by Gus Rios who also wrote all the music for the album while Alex Marquez and Matt Harvey contributed all the lyrics. The album was released July 13, 2018. Into The Grave Spotlight: AMON AMARTH! Comments Off on Into The Grave Spotlight: AMON AMARTH! 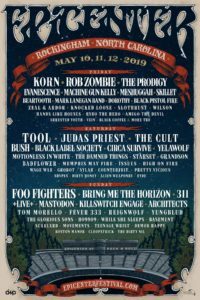 Raise your goddamn horns for the vikings of Death Metal Amon Amarth, they will be headlining next to Arch Enemy and Overkill on the second day of Into The Grave. They will add another layer of heaviness to the festival as well as (hopefully) bring a viking ship with them and ofcourse some beer! AMON AMARTH Release ”The Ways Of Vikings” To Kick Off Their Worldwide Summer Tour! Comments Off on AMON AMARTH Release ”The Ways Of Vikings” To Kick Off Their Worldwide Summer Tour! Amon Amarth announced their worldwide summer tour with the release of the song”The Way Of Vikings” from their latest album ‘Jomsviking’ just 2 days ago. This video has been (yet again) directed by Grupa 13, the battle is on! 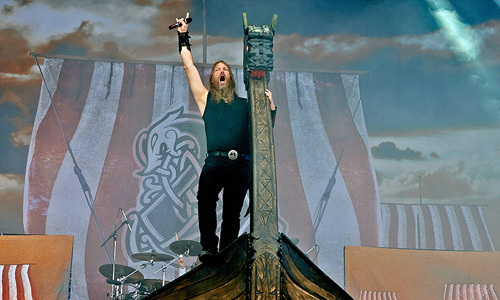 AMON AMARTH Are Bringing The Viking Ship To Chicago Open Air! Comments Off on AMON AMARTH Are Bringing The Viking Ship To Chicago Open Air! 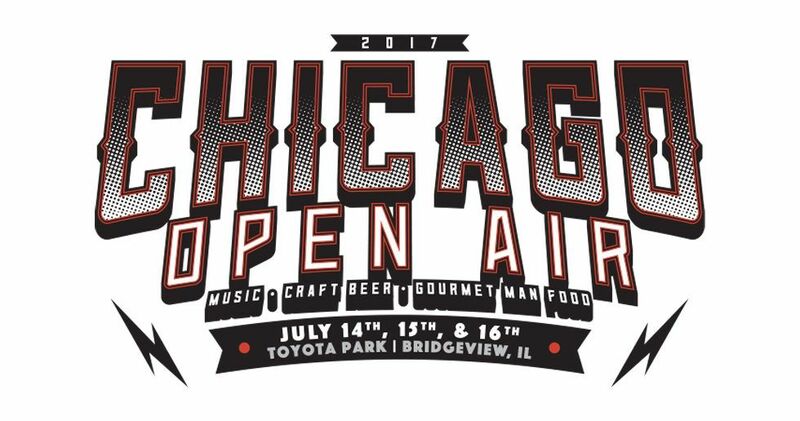 Amon Amarth is about to make Chicago Open Air even more special. They our bringing The Viking Ship to Chicago. 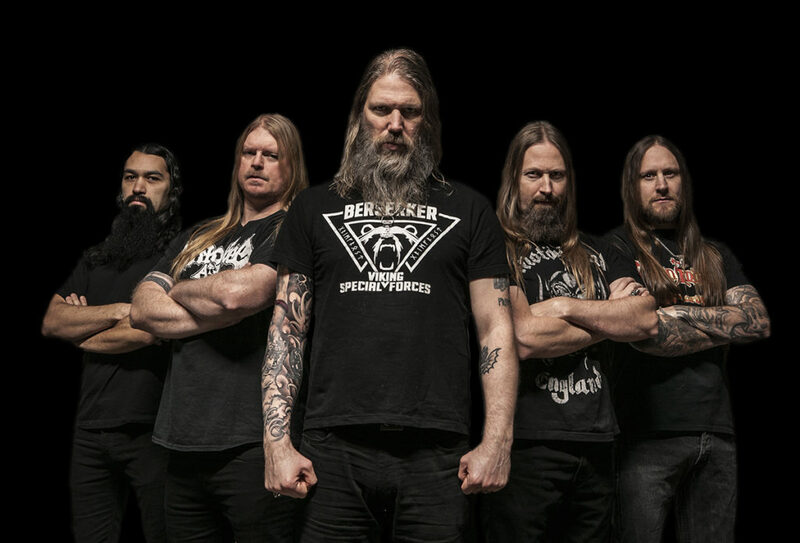 When Swedish metal band Amon Amarth take the stage at Toyota Park in Bridgeview, Illinois on Sunday, July 16 in support of their current album, ‘Jomsviking’, attendees will be treated to a visual spectacle. The band’s full production plans include the infamous life size replica of a Viking ship hull and live Viking fighting! The impressive setup pays homage to the band’s Swedish roots and the Jomsvikings, a shadowy and legendary sect of Viking mercenaries. 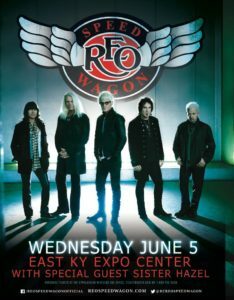 This will be a rare chance to catch the band with the most extraordinary stage prop live in the U.S..